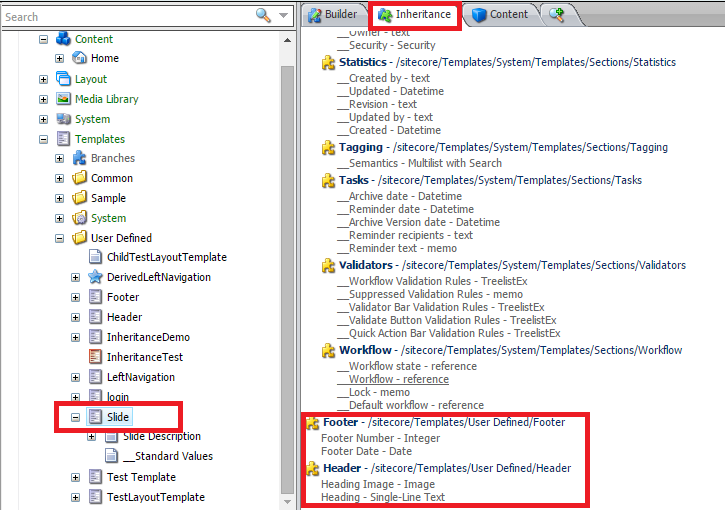 During working with templates in Sitecore, there are situations when you want to implement inheritance mechanism. 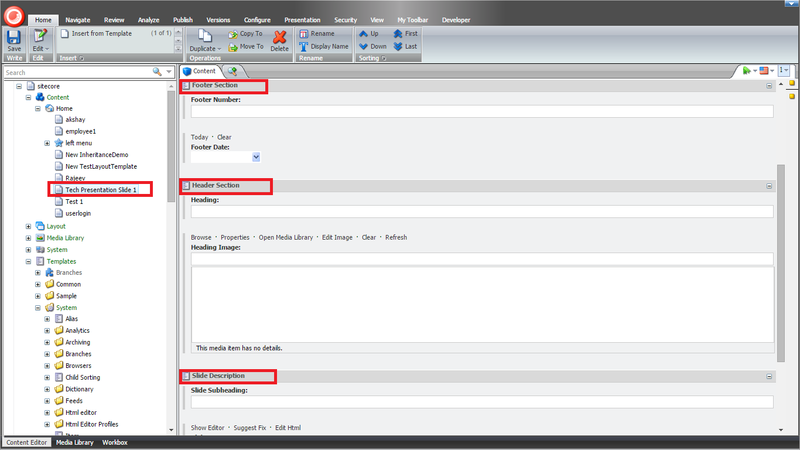 So here is simple way to do it. 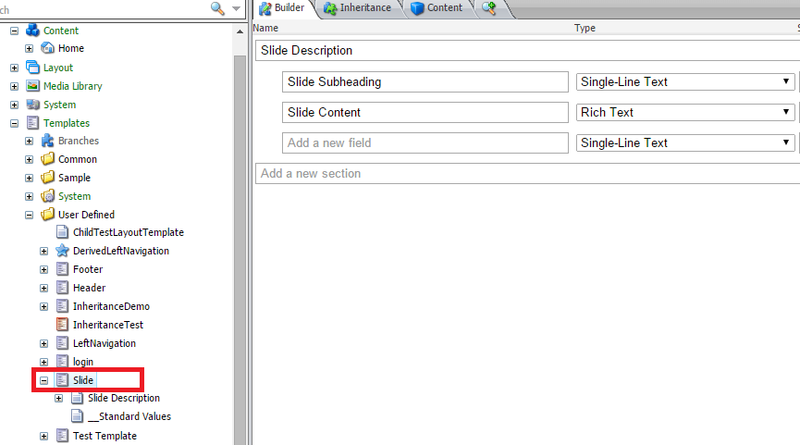 As every slide contains header and footer, so let’s assign “Header” and “Footer” template. Please leave your comments or share this technique if it’s useful for you.